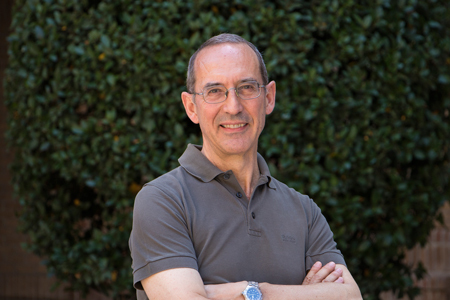 Dr Villar has a degree in Economics from the Universitat de València and holds PhDs from the University of Alicante and the University of Oxford. He is at present Professor at Pablo Olavide University in Seville. He was awarded the XVI Andalusian Prize for Research in Social Sciences and Humanities. He is the author of 18 books and over 80 articles.